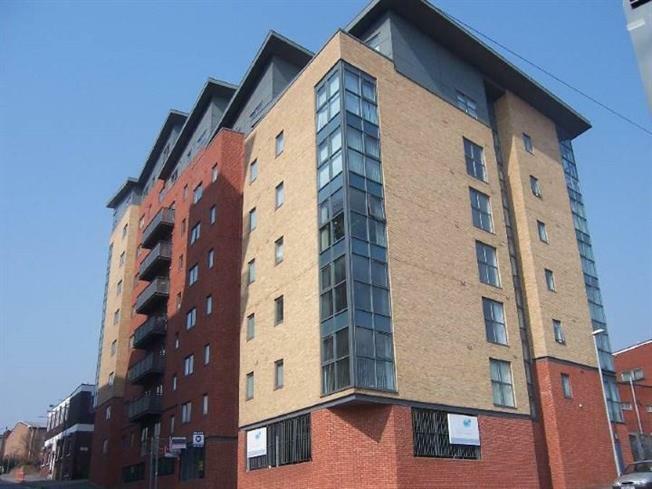 2 Bedroom Flat For Sale in Manchester for Offers Over £160,000. Lincoln Gate sits along The Green Quarter and is both popular and within walking distance to the city centre. Comprising of a hallway with multiple storage cupboards , living area incorporating a fitted kitchen , two excellent sized bedroom and a fitted bathroom. Great value.